From Musqueam/tsleilwahtuth Nations, Christie lee Charles, aka Miss Christie Lee, is a direct decedent of the great warrior Capilano. 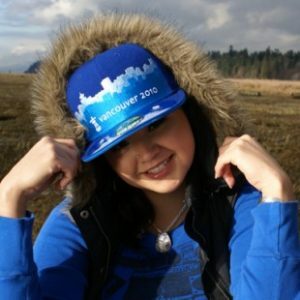 Christie raps in her Indigenous Musqueam dialect with a passion to empower Aboriginal youth to be proud of their roots. She is also a member of Vancouver’s First Ladies Crew, an all female hip hop crew of strong women with positive voice.